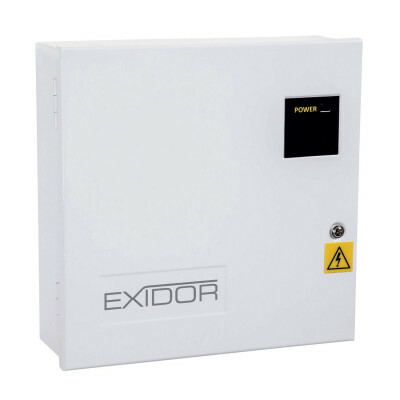 Electromagnetic door closers and hold open devices are vital for fire safety in areas where doors are are required to be held open. 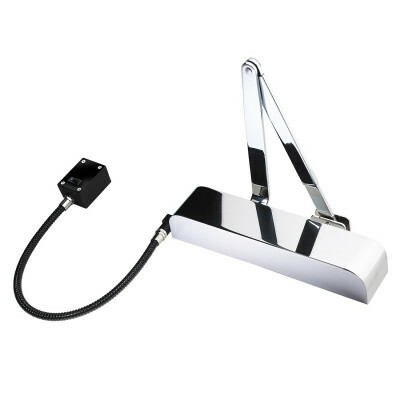 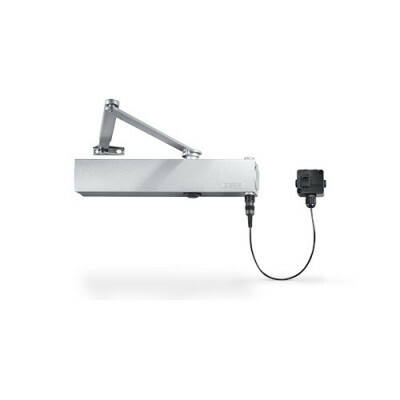 Free swing closers are commonly found in enviroments where the users may find it difficult to open the door against the door closers strength as they have no resistance other than when activated by the fire alarm. We also have stand alone electromagnets to hold doors open which close with the use of a standard closer.